Click on Edit Code button from the drop-down in Action menu. 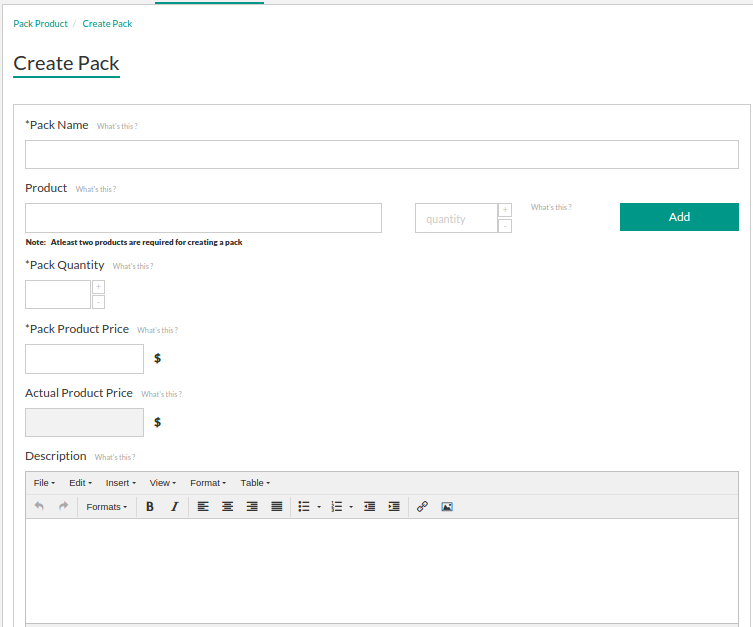 From this section of the app, You can import your Shopify Store’s products into the app by selecting a date span. All you need to do is visit the “Import Product” section of the app and clicking on the “Import Product” button, you can select a particular date range and import the products from Shopify store into the app. 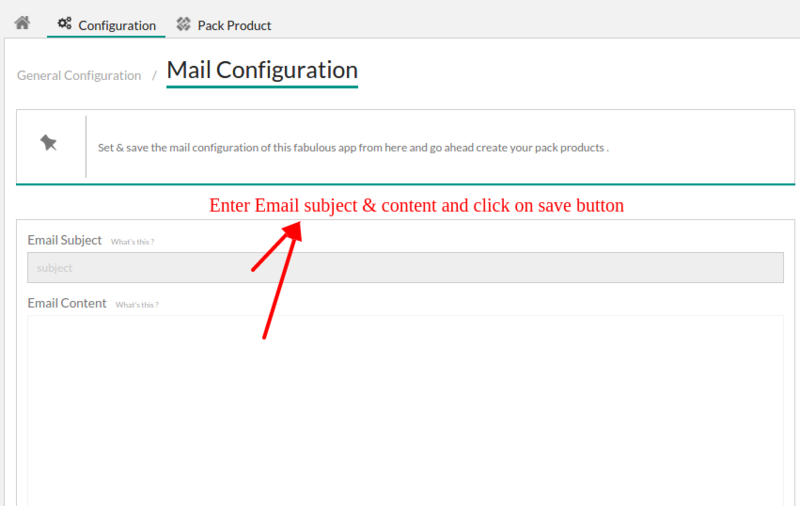 NOTE:- You need to import the products from Shopify store into App for the first time only once you install the app. Further, the products you add from your Shopify stores will be fetched automatically into the app. 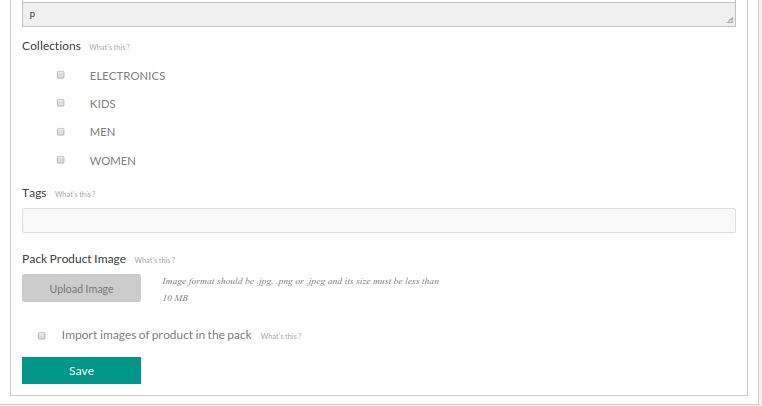 Similarly, the Combo product will be visible like this on the frontend. 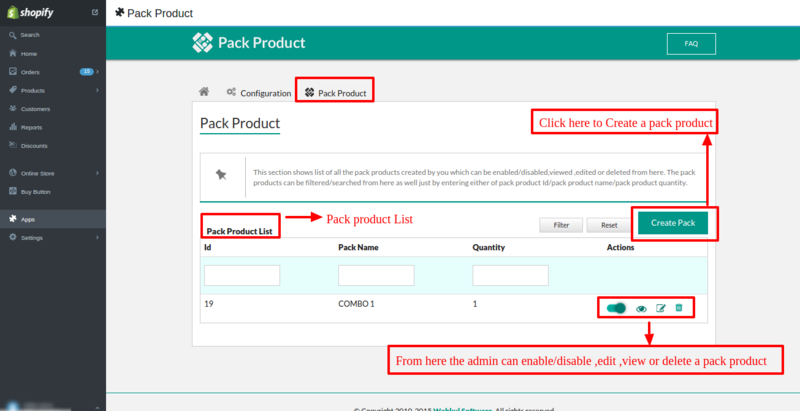 This is how the Pack Product app works.